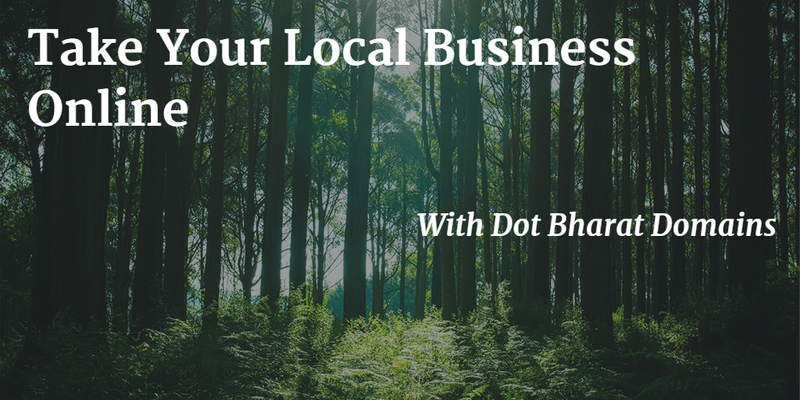 Have you ever wondered which domain name is the best suited for your online business in India? Should you go for a domain name that ends with a .COM or a .IN or even better a .भारत? If you're deciding to go online as an entity – be it individual, brand, or company – you definitely need to consider a domain name that provides the biggest bang for the buck. Today, the INRegistry is responsible for operating and managing .IN, which is India's Country Code Top Level Domain (ccTLD). 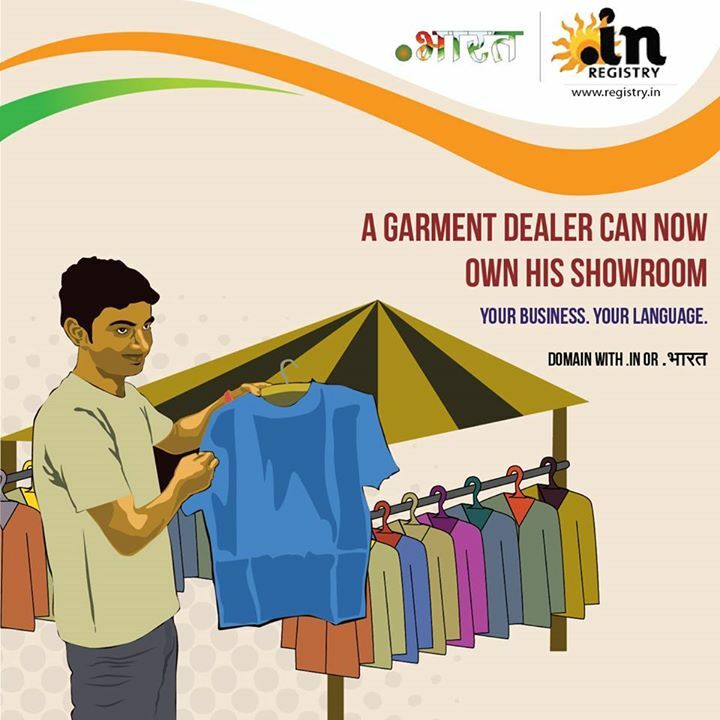 The .IN domain name provides a distinct identity for Indian brands, companies, and individuals in the cyberspace. In my opinion, every business owner/brand in India must have an Indian language domain and website. Imagine a small restaurant in Valsad, Gujarat, who may want to have a .ભારત domain to reach out to a wider audience locally. Or an artisan in Madurai, Tamil Nadu may want to go for a .இந்தியா domain to attract more customers within the state. Such regional language domains fall under the umbrella of Internationalized Domain Names (IDNs), which in essence are domain names represented in local language characters. These domain names contain letters or characters from non-ASCII scripts. The INRegistry is the government establishment in India responsible for registering IDN in Indian languages. 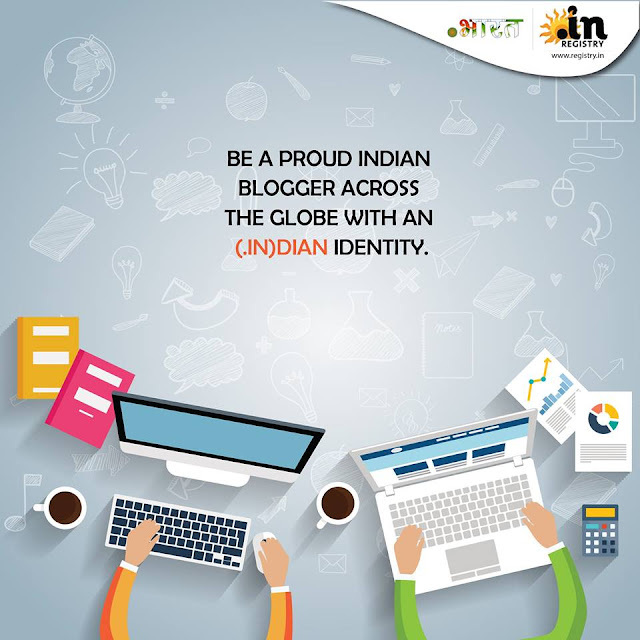 Plans are underway to launch the IDN in other Indian regional languages like Bangla, Urdu, Punjabi, Telugu, Tamil, and Gujarati. With 60,000 Indian villages connecting with broadband this year through the National Optical Fiber Network (NOFN), this move will certainly encourage a lot of local businesses to flourish by having online presence in regional language domains. The main thing to remember is that this initiative will primarily benefit the large non-English speaking population in India, who will now be able to type the URL in their native regional language, thus bringing about a greater demand for generation of local content. As Internet users in India are slated to surpass those in the US by the end of 2015, this looks like a great move already. I strongly advocate the dot Bharat initiative; it'll not only bridge the existing digital divide but also herald an e-commerce revolution in our country. Here is a link to a great infographic that demonstrates how you can ramp up your rankings in 20 days with local SEO fixes.